Penobscot County Sheriff's Department cruiser. Two Penobscot County town offices were burglarized last Friday, according to the sheriff’s office. 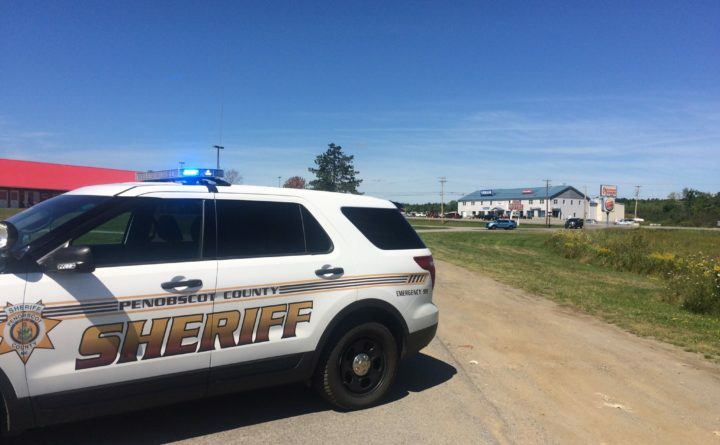 Police are still searching for the thief or thieves who stole electronics and an undisclosed amount of cash from the municipal offices of Enfield and Maxfield during the early morning hours of June 8, said William Birch, chief deputy of the Penobscot County Sheriff’s Office. Detectives have asked the public to report any information they have about the incidents to the sheriff’s office at (207) 947-4685. The small towns are about 40 miles north of Bangor, and 10 miles apart from each other along Route 155, east to west.